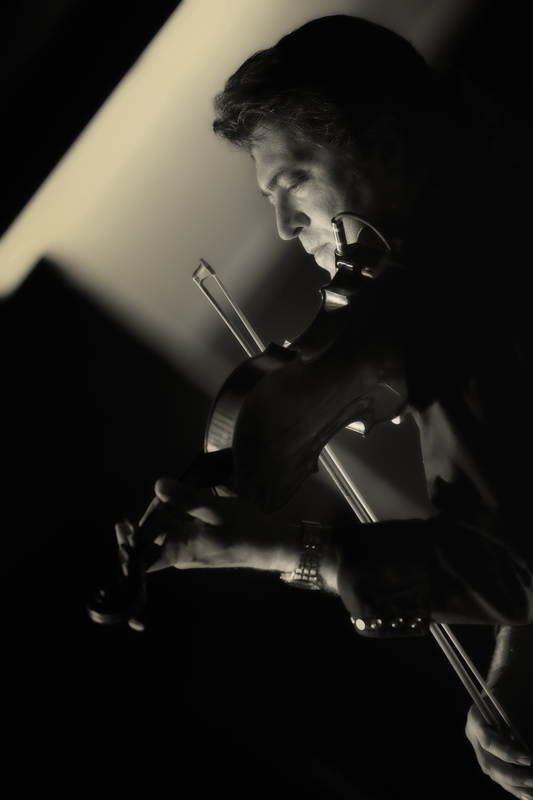 Bobby Flores, 2003 Grammy Award winner, carries a six-piece band that features three fiddles and professional studio musicians that are known as the best in their fields. He, along with the Yellow Rose Band, brings to you the best of Traditional Country and Western Swing music. Bobby is a multi-instrumentalist, vocalist, arranger, producer, composer, and first call session musician. He has recorded and performed on stage with the legendary and late Ray Price. He toured with Mr. Price for five years as his First Fiddle / Violin, and led the string section he was carrying at that time. He has also shared the stage and recorded with Willie Nelson, Johnny Bush, Red Steagall, and Doug Sahm…just to name a few. Bobby is included on the TCA artist touring rooster, as well as serving on the board of the Texas Commission on the Arts. Bobby has been performing in Texas dance halls since he was 9 years old. He has performed on Austin City Limits, The Grand Ole Opry, TNN Prime, the Kennedy Center in Washington, D.C., and numerous Willie Nelson 4th of July picnics. He was featured on the “Stars Over Texas” show on CMT, along with Vince Gill and Dolly Parton. He is currently featured on the Midwest Country Opry and the Tru-Country Show, airing on the RFD-TV channel, which has been receiving numerous rave reviews from country music lovers everywhere…including Europe! Bobby has also had the honor of being an inductee into the “Texas Western Swing Hall of Fame,” the “Country Music Association of Texas Hall of Fame,” the Cowtown Society of Western Swing (Living Hero Award),” and many others to date. Bobby and his Yellow Rose Band perform frequently in Texas and beyond, including private parties, Texas honky-tonks, historic dancehalls, festivals, theaters, rodeos, and venues at the national level. They have performed at the Country Rendez-Vous Festival in Craponne-Sur-Arzon, France, Stockholm, Sweden, and most recently at the Northern Nashville Caithness Country Music Festival in Halkirk-Caithness, Scotland. Bobby has been featured on over 500 albums; CD’s and singles, including performances on major labels. He has composed music for radio and television commercials airing throughout the US, Europe, and Australia. He is equally at home in the country, pop, rock, jazz, blues, Latin, and classical idioms. He enjoys composing and performing with string quartets. He also produces albums on a regular basis at his state of the art recording studio in San Antonio, Texas. Currently Bobby has eight CD’s available and his music can be heard daily on Sirius/XM Willie’s Roadhouse, as well as many other great country stations all over the world. Bobby’s instrument specialties include electric and acoustic guitars, classical guitar, steel guitar, fiddle/violin, mandolin, dobro, banjo sexto, bass guitar, lead and background vocals. In addition to his shows and tours, Bobby also owns and directs an elite live-performance music academy, the Bulverde Academy of Music, also known as BAM! (www.bam8.com) Here one can take serious lessons, with an emphasis on live performance in several genres. Bobby spends much of his time in his BAM Recording Studio producing CD’s for artists in many genres. Whether you’re dancing the night away in true Texas fashion or enjoying an evening at a sit-down performance, don’t miss the opportunity to hear Bobby and the Yellow Rose Band, the best country music band in the state! We look forward to coming to your area in the very near future!